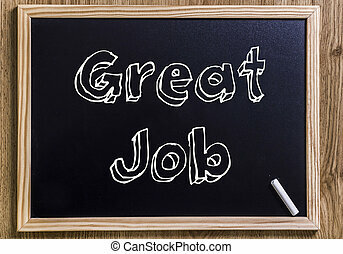 3d chalkboard with results text. 3d illustration. black chalkboard. 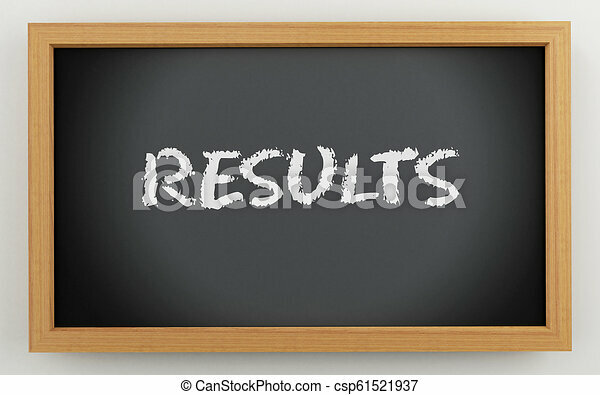 results, business concept. 3d illustration. Black chalkboard. Results, business concept. 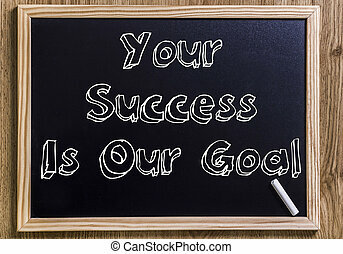 Small Chalkboard with New Mindset New Results. 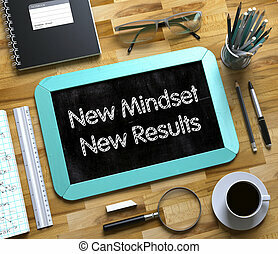 New Mindset New Results - Text on Small Chalkboard.3d Rendering. 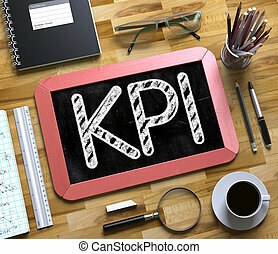 KPI - Text on Small Chalkboard.KPI Handwritten on Red Chalkboard. Top View Composition with Small Chalkboard on Working Table with Office Supplies Around. 3d Rendering. 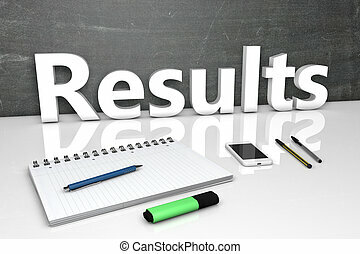 Results - text concept with chalkboard, notebook, pens and mobile phone. 3D render illustration. 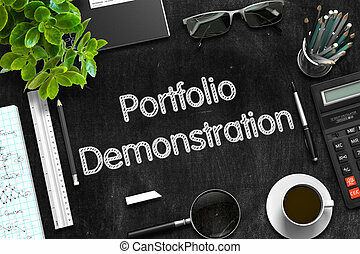 Portfolio Demonstration - Text on Black Chalkboard.3d Rendering. 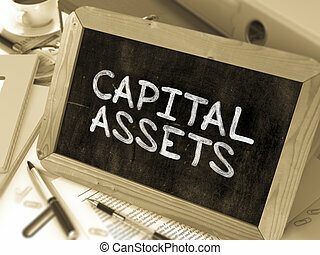 Capital Assets - Chalkboard with Hand Drawn Text, Stack of Office Folders, Stationery, Reports on Blurred Background. Toned Image. 3D Render. 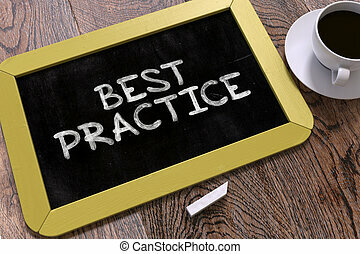 Best Practice - Yellow Chalkboard with Hand Drawn Text and White Cup of Coffee on Wooden Table. Top View. 3d Illustration. 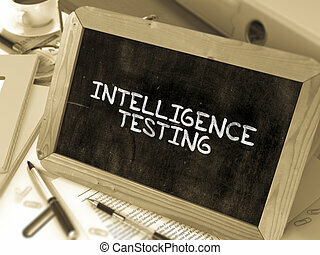 Intelligence Testing - Chalkboard with Hand Drawn Text, Stack of Office Folders, Stationery, Reports on Blurred Background. Toned Image. 3D Render. SEO Planning - Text on Small Chalkboard.Top View of Office Desk with Stationery and Red Small Chalkboard with Business Concept - SEO Planning. 3d Rendering. High Performance - Green Small Chalkboard with Hand Drawn Text and Stationery on Office Desk. Top View. 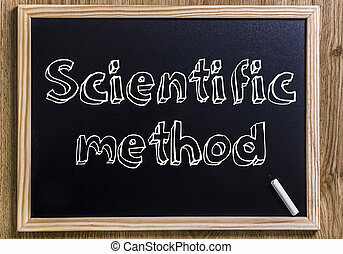 High Performance - Text on Small Chalkboard. 3d Rendering. Local SEO on Small Chalkboard. Local SEO - Red Small Chalkboard with Hand Drawn Text and Stationery on Office Desk. Top View. 3d Rendering. 3d illustration. Green chalkboard. 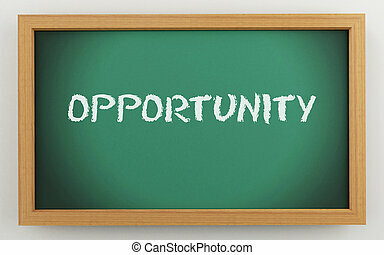 Opportunity, business concept. 3d illustration. 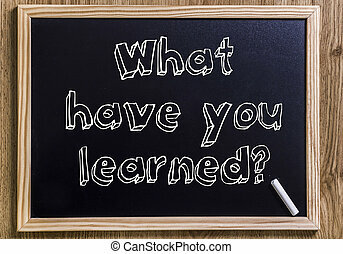 Black chalkboard. 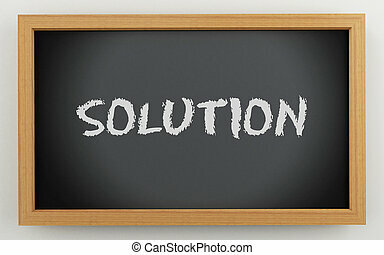 Solution, business concept. 3d illustration. Green chalkboard. 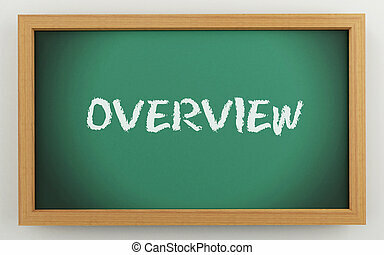 Overview, Evaluation concept. 3d illustration. Black chalkboard. 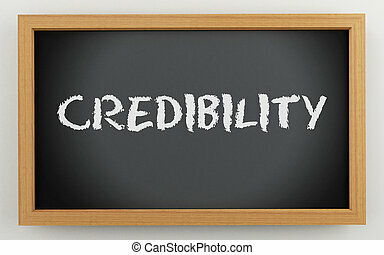 Credibility, business concept. 3d illustration. 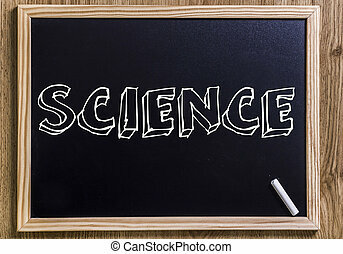 Black chalkboard. 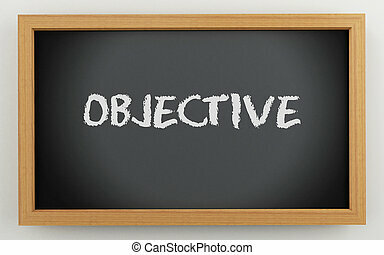 Objective, business concept. 3d illustration. Black chalkboard. 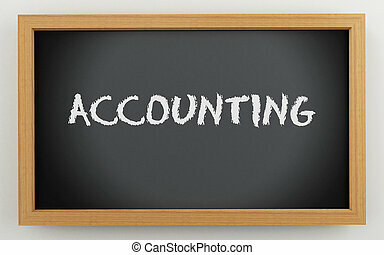 Accounting, business concept. 3d illustration. Black chalkboard. 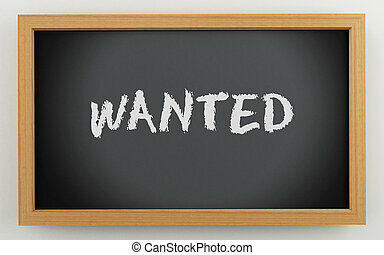 Wanted, business concept. 3d illustration. Green chalkboard. 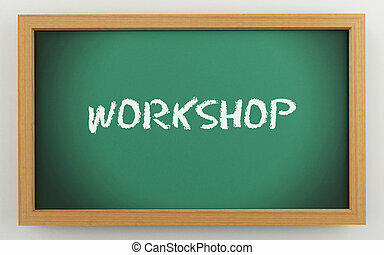 Workshop, business concept. 3d illustration. Green chalkboard. Application, business concept. 3d illustration. Green chalkboard. 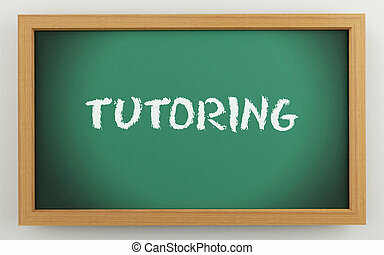 Tutoring, education concept. 3d illustration. Green chalkboard. 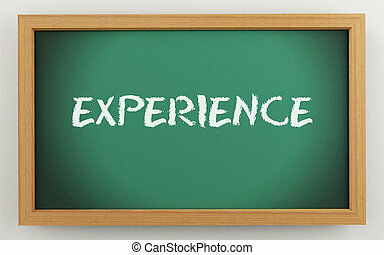 Experience, business concept. 3d illustration. Black chalkboard. 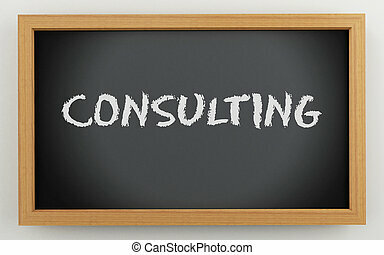 Consulting, business concept. 3d illustration. Green chalkboard. 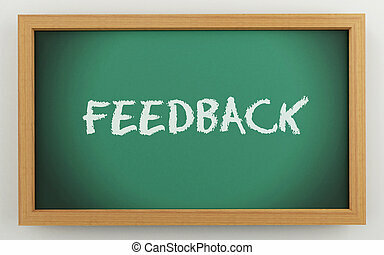 Feedback, business concept. 3d illustration. Green chalkboard. Investment, business concept. 3d illustration. Black chalkboard. 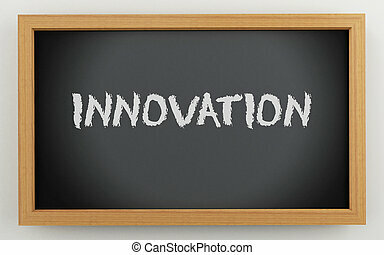 Innovation , business concept.